19 listings on this page. 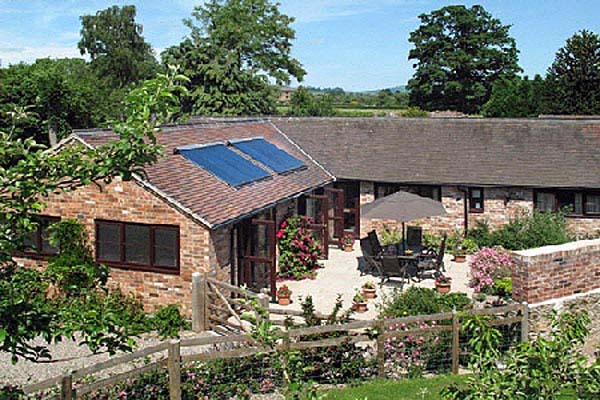 Tugford Farm, a family-run working farm, situated in an area of outstanding natural beauty is within 20 minutes of Ludlow. 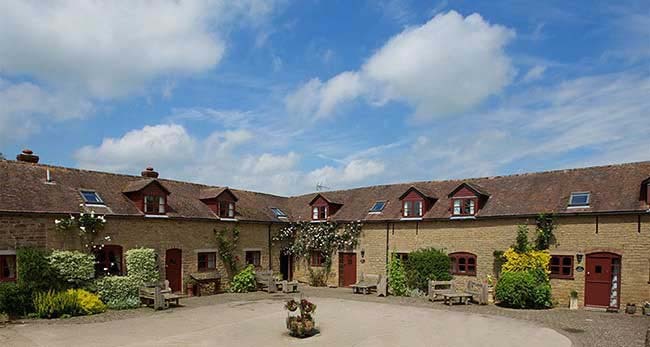 Two 4-star barn conversions, sleeping 4 and 10 plus two extra en suite rooms sleeping 2 and 4 consecutively can accommodate 20 in total. Disabled accommodation also available, as well as accommodation for horses. Jacuzzi hot tub. Free WiFi. 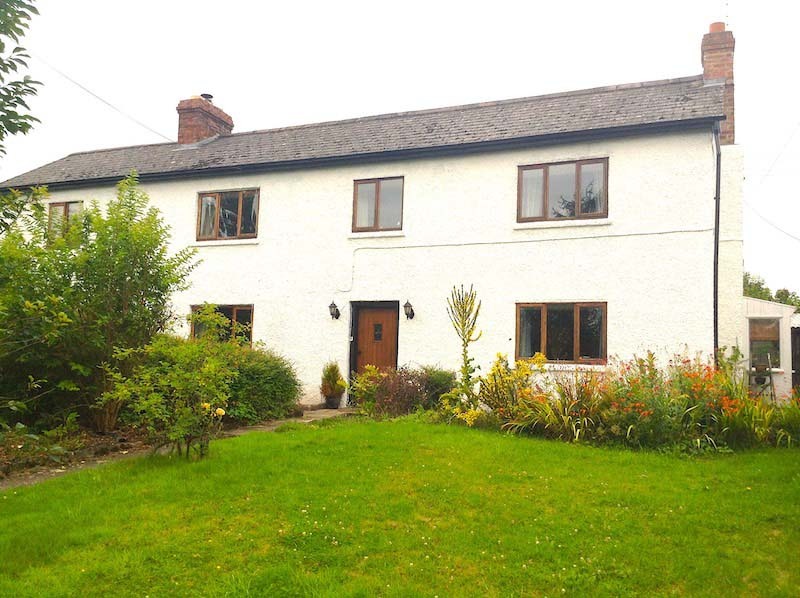 The Old Stables is a charismatic, stone cottage which lies in the heart of the charming village of Richards Castle, three miles South of Ludlow. The cottage is recently renovated from 17th century stables belonging to the Court House. 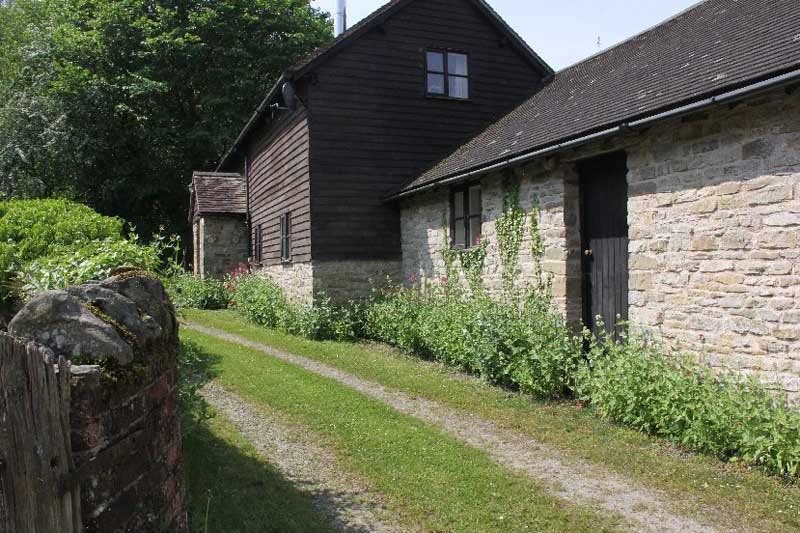 The Old Stables is set in a location which boasts stunning woodland walks, a boundless green landscape and undisturbed peace. 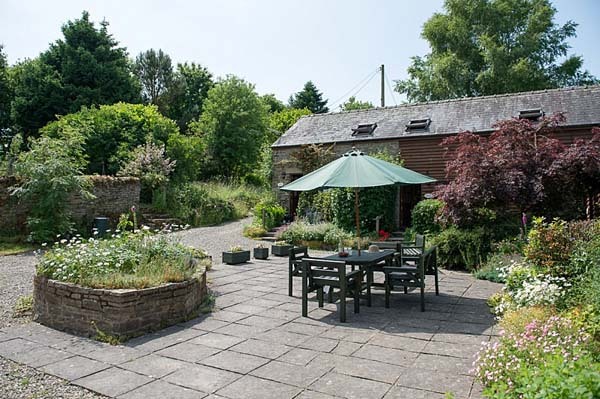 An idyllic rural hideaway in a Stable & Hay Barn conversion with stunning panoramic views, 10 mins drive from Ludlow. A retreat for all seasons with wood burning stove and outside deck. 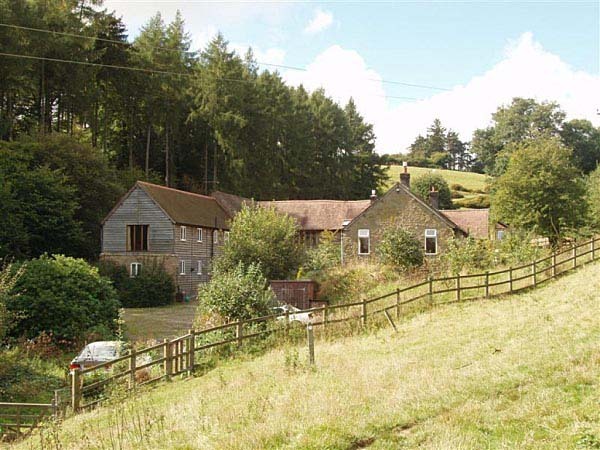 Step out of the stable door into scenic countryside, with Mortimer Forest & Trail close by. Short Breaks and 2 Person Discount - see website for more details. 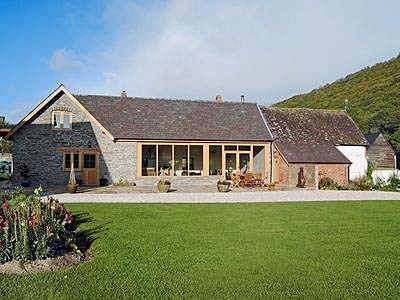 Goosefoot Barn is nestled in a secluded valley in beautiful Corvedale. 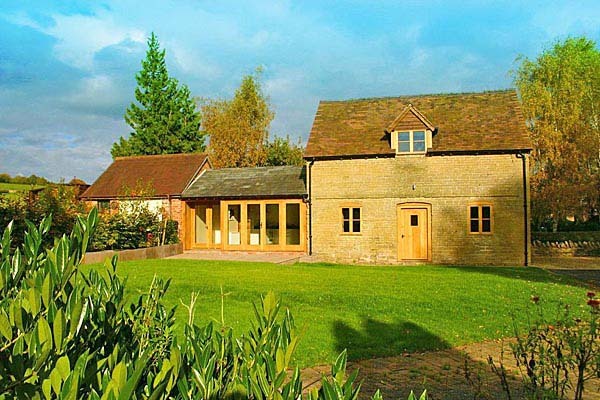 Four delightful cottages to rent which have been converted from stone and timber barns and furnished and decorated to the highest standards. Dogs are welcome by prior arrangement and there are some great places to take walks and enjoy stunning views. Unusual, early Victorian building in unspoilt countryside, South East of Ludlow. 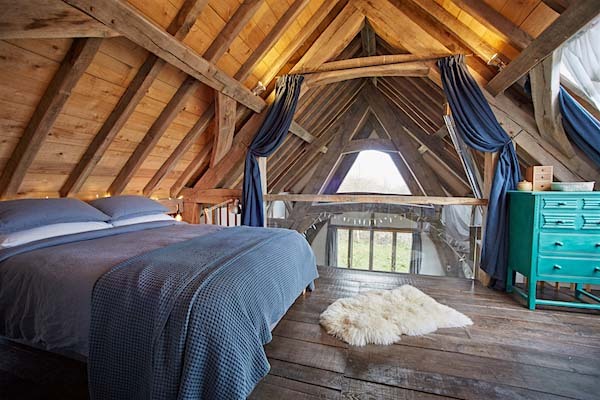 Converted and furnished to a very high standard, with antiques, oak beams and log-burner. Secluded courtyard and beautiful views. 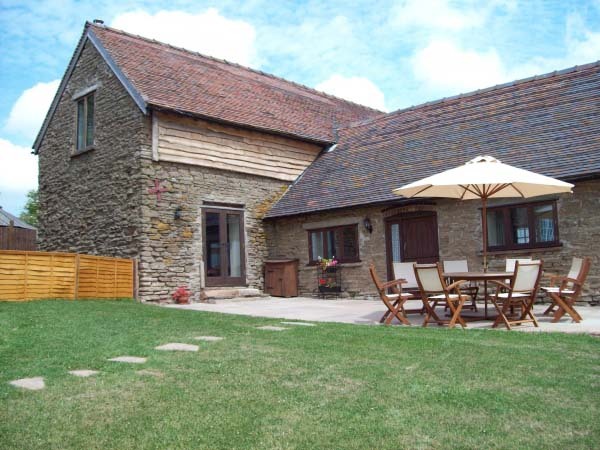 The Dairy & The Byre are converted, 18th Century barns adjoining the owners house, both sleep 2 + cot & child's bed. 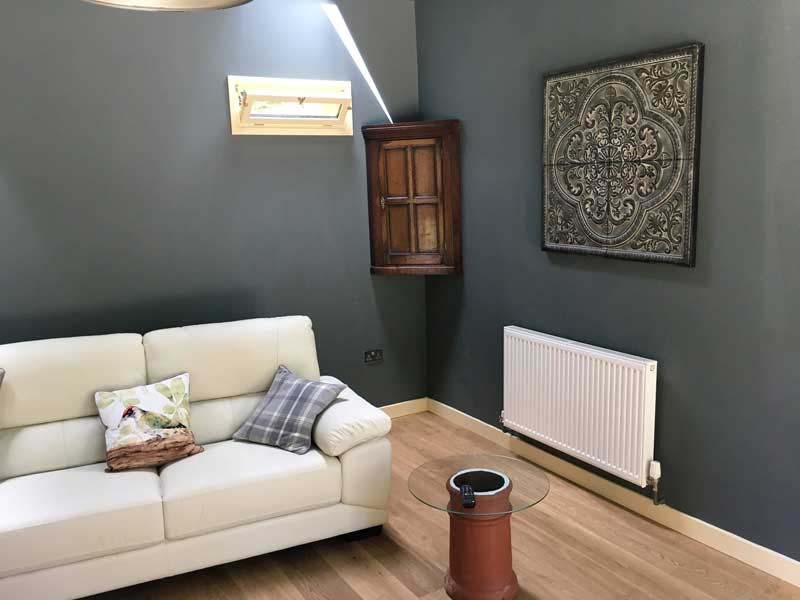 Rated Excellent on TripAdvisor, the accommodation is on the ground floor with stunning views halfway between Ludlow and Church Stretton, each with one double bedroom/ensuite shower room, living area/kitchen are south facing on a level site with a large parking area & secure garden. See website for online booking. 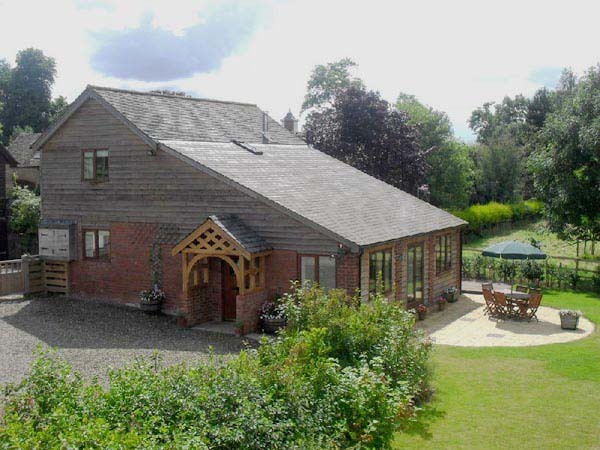 Located in an area of outstanding natural beauty in the heart of the Shropshire countryside. 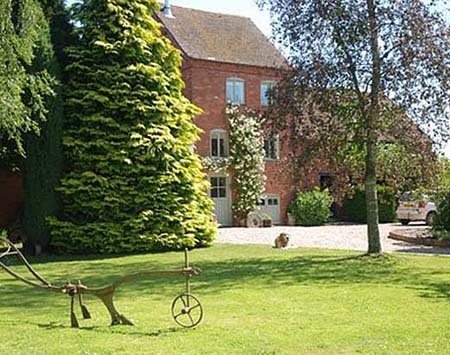 Hurst Farm Holiday Cottages are just a few minutes drive away from Bridgnorth and within easy reach of Ludlow. Visit the ancient Abbey in nearby Much Wenlock, see the sites in Telford, take a trip on a stream train, go shopping in Shrewsbury - or simply unwind in peaceful surroundings. All Cottages are fully furnished and equipped, centrally heated with easy parking, patio and barbecue areas. New barn conversion finished to a very high standard, open-plan kitchen/dining/living area, woodburner. Ground floor twin bedroom/ensuite wetroom. 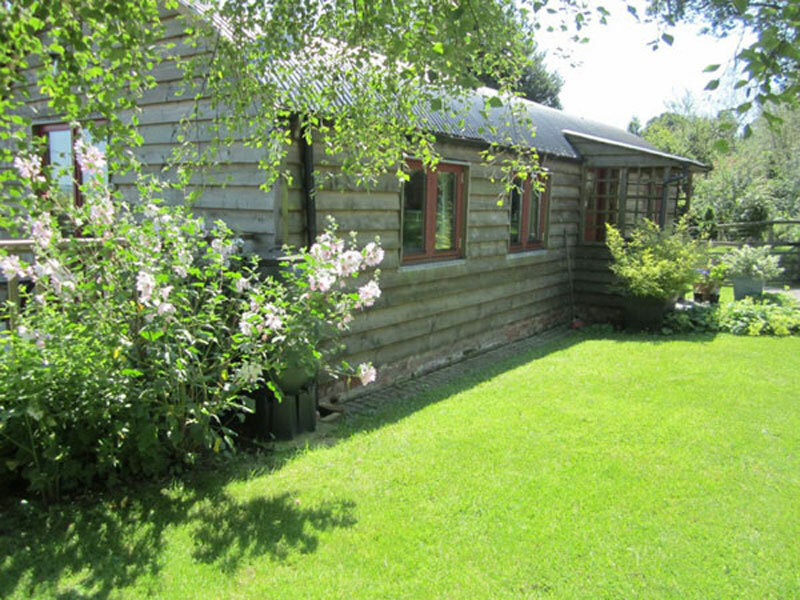 First floor double bedroom, bathroom, Large patio, garden, bbq, panoramic countryside views. 4 star grading awarded by Cottages4You. 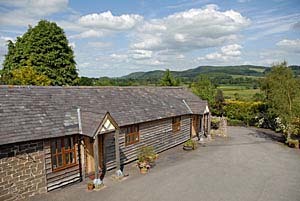 Self-catering holiday accommodation, in beautiful countryside just 5 miles from Ludlow. Set within a working farm in an area of outstanding natural beauty this detached barn conversion sleeping 6 has its own private, secure garden area together with ample parking. 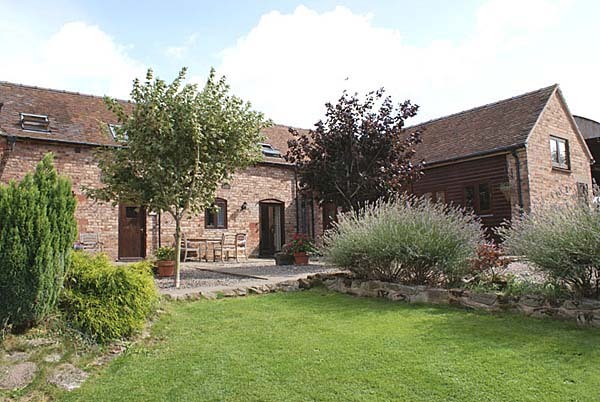 Meadow Barn enjoys panoramic views of open countryside and provides an excellent base for exploring the local area. Luxury accommodation on one level. All three bedrooms en suite. South facing front courtyard. Lawn and patio at rear. Dogs welcome free of charge. Freshly prepared meals delivered on request. Owners on site available to help. 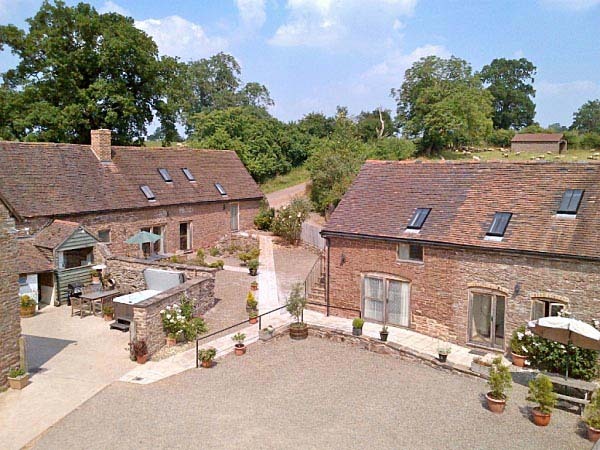 Two comfortable, attractive stone barns, sleeping 6 and 3 persons respectively, recently converted to a high standard and situated high up in the Clee Hills between Ludlow and Bridgnorth with panoramic views over the surrounding countryside. 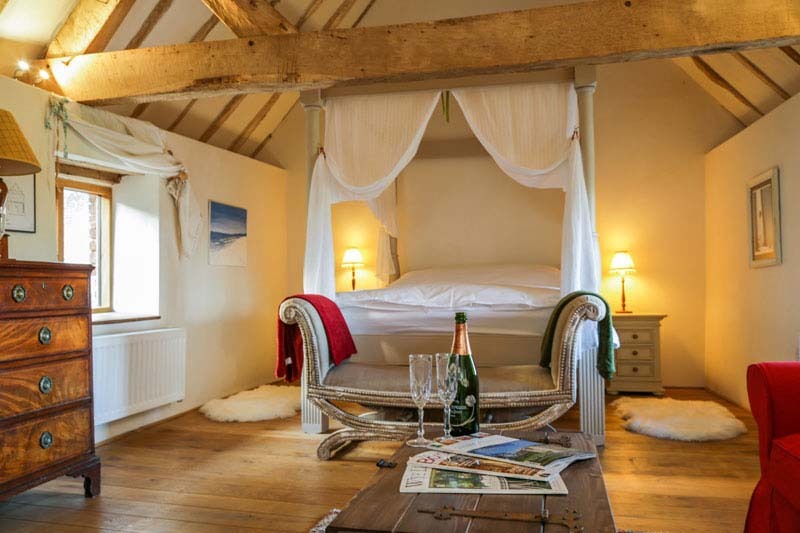 The Old Granary is a recently converted traditional 17th century stone granary building with four bedrooms, providing flexible accommodation for up to seven people. 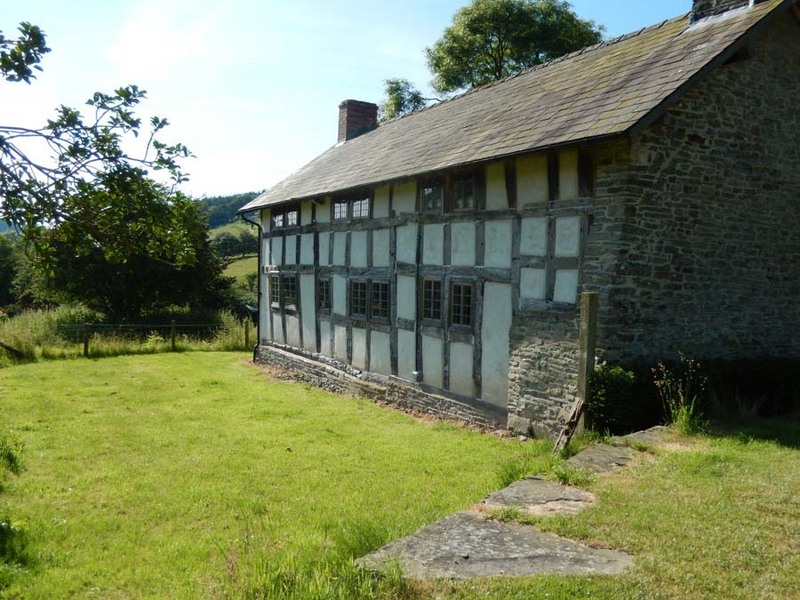 It is set in the tiny hamlet of Elton, a ten-minute drive from Ludlow, through the beautiful Mortimer Forest. Surrounded by hills and stunning countryside, this exceptionally quiet and peaceful hideaway has many original features. These are complemented by modern touches, making it light, airy and spacious with a contemporary feel. There is a network of footpaths and quiet lanes from the property, with maps and information provided to help you plan your routes.